Aluminum is the perfect material for seamless drawn tubing and heat sink manufacturing. This blog post series will explore the advantages and benefits of aluminum in depth. 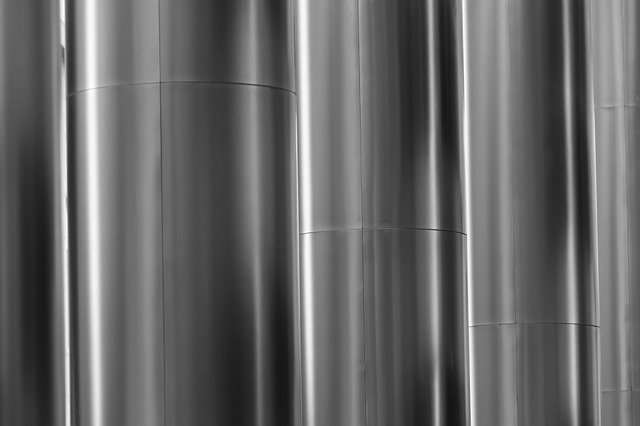 Aluminum is extremely corrosion resistant, which is part of the reason why it is so popular for food and drink packaging. The corrosion resistance assures that aluminum will maintain its strength and appearance over time, thus making it the perfect material for seamless drawn tubing and heat sink manufacturing. Aluminum handles extremely low temperatures very well. In fact, corrosion resistance, tensile, yield and impact strengths actually increase when exposed to the frigid cold. Where steel and iron get more brittle at low temperatures, aluminum remains the same. This is why aluminum is the preferred material in the construction of airplanes and ships which are often exposed to freezing temperatures. Aluminum has good electrical connectivity, not as good as copper, but since it is so much lighter than copper–it weighs only half of what a comparable copper conductor–aluminum is better for most applications. This is the end of part 1 of the Material Advantages and Benefits of Aluminum. Tune in next month for part 2. If you want to get more information about aluminum and how its properties are a perfect fit for your aluminum seamless tubing, heat sink manufacturing and other thermal management solutions, check out our Aluminum Extrusion Overview page on our website at www.getecna.com.